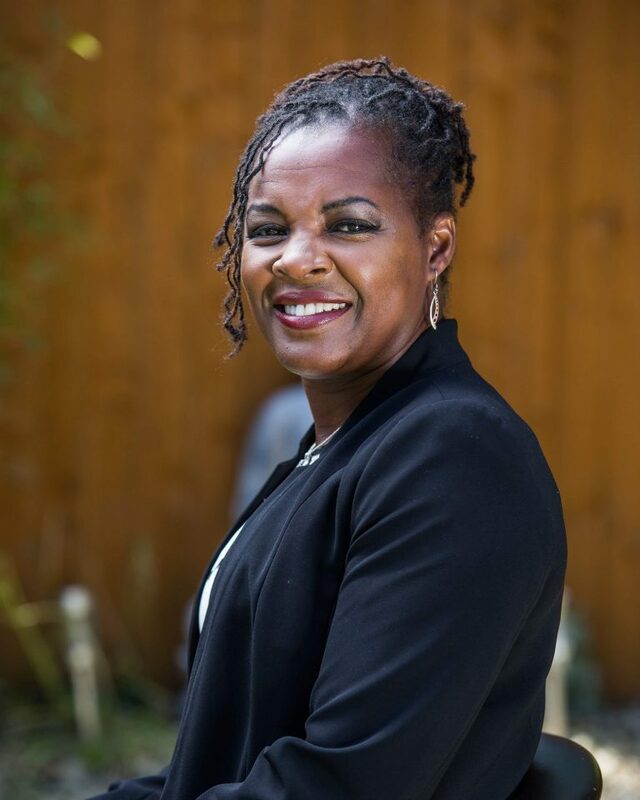 This month we’re spending ‘five minutes with…’ our tenant Irene Afful, the face behind holistic coaching service, Ametrine Enterprise Solutions – working to help individuals and organisations realise and fulfil their goals. My business is called Ametrine Enterprise Solutions Coaching & Consultancy Services. I provide a professional coaching service to both individuals and groups, supporting people to set and achieve goals both in business and in their personal lives; employing a holistic approach to coaching and incorporating a wellbeing element to build resilience. I also provide motivational speaking services at events and within organisations. 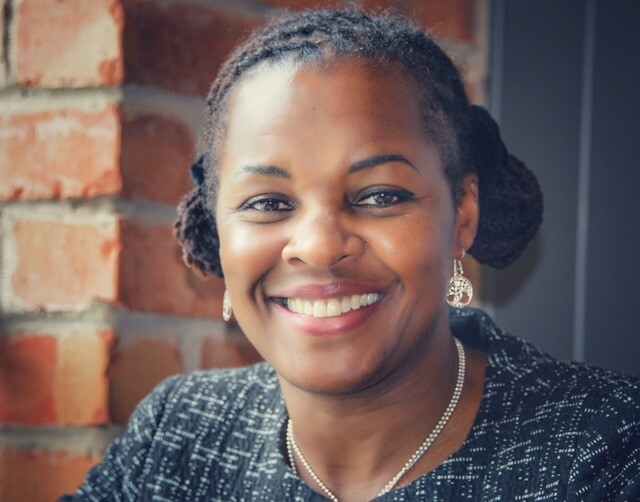 I am an expert in the field of equality, diversity & inclusion and leadership development and offer consultancy services to increase diversity and inclusion within businesses and organisations in all sectors. It all started on the lead up to my retirement from the Police Service. As a minority within that organisation, I experienced and recognised the challenges minority groups face within organisations in terms of recruitment, talent recognition and progression. I had a burning passion to support and develop those groups to achieve their potential and to assist the organisation to successfully attract more minority groups to the service. Recognising similar patterns in the vast majority of other organisations, it became my mission to support organisations to address this to achieve equality for all groups. My days are very varied and depend entirely on what engagements I have. But typically, I start my day with a meditation session to focus my mind and set my goals for the day. This normally takes about 15 minutes. I make sure I give thanks for the day ahead and the wonderful things I have in my life. That really sets my mind on positivity and enhances my performance. I also like to make sure I get some form of exercise in the day, usually first thing which will consist of either a run or a gym session. healthy body healthy, focused mind! Then I set about my appointments for the day. Why did you choose 54 St. James Street? I have a special relationship with the Women’s Organisation as they supported me in setting up my business. I didn’t have a clue how to go about setting up a business, I just knew what I wanted to do. I had a vision and they helped me to make it a reality. They supported me with my business plan, various business courses like book keeping, taxes, social media marketing and provided me with a business advisor. They also provided great opportunities to network with other like-minded business women. Their help and support was invaluable in getting me to where I am today. 54 St James Street seemed like a natural place to make my business home. What would be your top tips for anyone looking to start a business? I would say you need to identify your passion. What is it that you love to do and are driven to do Starting a business can be daunting and the first 12 – 18 months is difficult, building a reputation and a client base. If you are not doing what you are totally passionate about, it is easy to give up in the early years because it can seem like such an uphill battle which at times never seems to end. If you love what you do and are driven to do it, you won’t give up. You will find a way. Your passion will shine through and that’s what people buy into. What’s on your reading or watch list at the moment? Currently on my reading list is the following; Words Not Deeds by Helen Pankhurst, The Hero by Rhonda Byrne and The Magic by Rhonda Byrne. I’ve read The Secret which I found fascinating. I realised I was doing much of it anyway, without realising it, which is how I’ve been able to achieve the things I have done in my life so far. Now I practice it in a more focussed way. I like to listen to motivational CDs in my car if I have a long journey. Jim Rohn, a leadership guru is in my car at the moment. If you would like to find out more about Ametrine Enterprise Solutions you can visit the website, here. To contact Irene directly, you can call 07534 648 104 or e-mail irene@ametrine-enterprise-solutions.co.uk. Irene can also be found on Twitter @IreneEsi and LinkedIn at Irene Afful. To find out more about using any of 54 St James Street’s facilities click here. For more information you can call 0151 706 8100 or email venue@thewo.org.uk. If you are a tenant and you would like to feature in the #5MinutesWith series, contact sarahbrown@thewo.org.uk for more information.